Following the long tradition of PLS’99 in Jouy-en-Josas (France), PLS’01 in Anacapri (Italy), PLS’03 in Lisbon (Portugal), PLS’05 in Barcelona (Spain), PLS’07 in Ås (Norway), PLS’09 in Beijing (P.R. 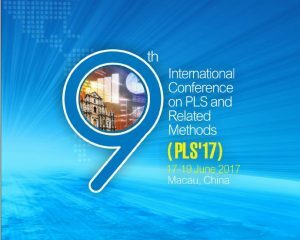 China) , PLS’12 in Houston (USA) and PLS’14 in Paris (France), we are pleased toannounce the 9th International Symposium on PLS and Related Methods (PLS’17). Welcome to Macau and to the 2017 International Conference on PLS and Related Methods (PLS’17). PLS’17 is pleased to bring to you a programme covering three days, featuring a broad range of Management, Social Sciences, Chemometrics, Sensory Analysis, Industry, Traditional medicine, PLS & tourism and Life Sciences aspects of PLS method. This is the ninth conference in the series that began in Jouy-en-Josas in 1999. Since then we have been to Anacapri, Lisbon, Barcelona, Еs, Beijing, Houston and Paris. Each of these conferences have contributed to our academic development as well as allowed us to develop lasting friendships with colleagues from around the world. This year’s conference will be no different. 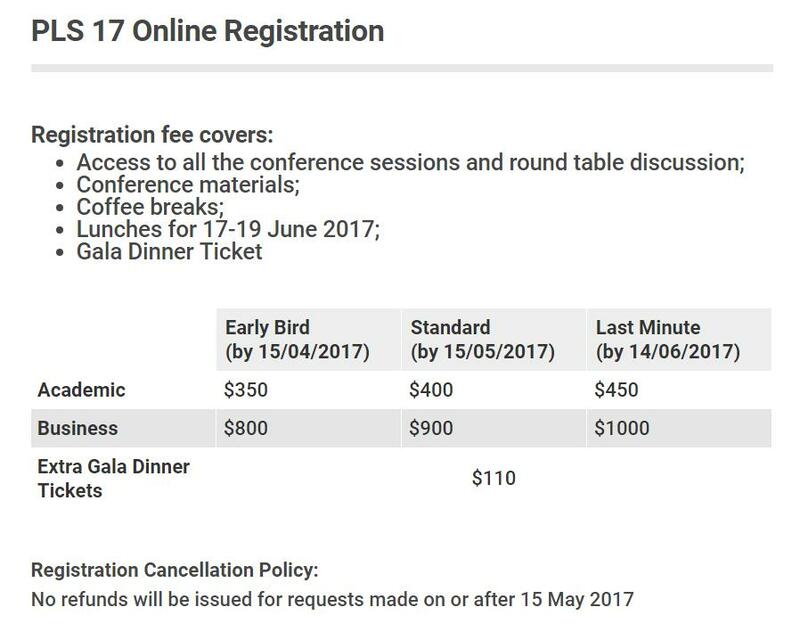 PLS’17 receives submissions from 28 countries in response to our Call for papers. The final programme includes 80 papers that cover a rich range of PLS research problem, 1 research developmental workshops, 3 software display session and 3 outstanding keynote presentations. On behalf of the PLS’17 Conference Committee we would like to thank all our authors for their submissions. In particular, we would also like to extend our profound thanks and appreciation to the SPC committee, session chairs and to the colleagues who served as reviews for their invaluable contribution to the success of the conference. Finally, we expect and trust that you will enjoy PLS’17. These exciting opportunities are limted.